Motocross racing in Sri Lanka is dominated by the Sri Lanka Armed Forces and they are important people to conduct Motocross Events in Sri Lanka along with Sri Lanka Association of Racing Drivers and Riders (SLARDAR). Also many Sri Lanka youths are involved in this thrilling sports event. Most of them ride 125cc and 250cc as Two Stroke or Four Stroke Engines. Mean while junior competitors used to participate using the under 85cc Motorbikes. In the Sri Lanka motocross events foreign riders too participate along with the local riders. Mean while lot of Sri Lanka motocross riders used to take part in the Asian level motocross competitions. Sri Lanka Motocross riders mostly prefer Honda, Yamaha, Kawasaki, KTM and TVS Models. But there are riders who are using the world renowned motocross bike Hasquvarna and TCS too in Sri Lanka Motocross circuits. Thunder Valley, Kaluaggala Track 2019. 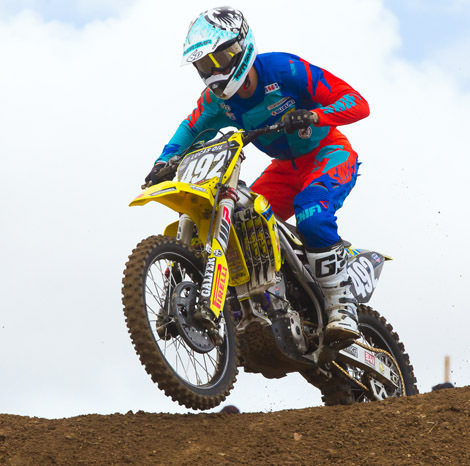 The inaugural MX events took off on 23rd February 2019 The event saw 64 bikes participating in competitive MX 250 and Junior events. Read more. Upcoming USA Supercross Events 2019. SLARDAR was formed in July 1983 by drivers and riders associated with motor sports racing in Sri Lanka. What prompted the formation of SLARDAR was that other motor sports clubs at that time were paying scanty regard to the sport and did not heed to the genuine grievances of the competitors and the expectations of a large number of motor sport enthusiasts. 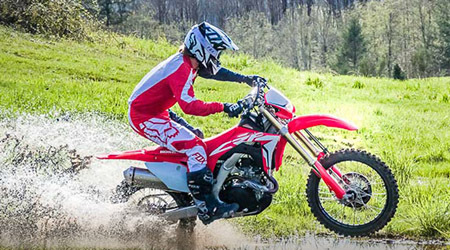 Guide to Beginners on Motocross from AMC.